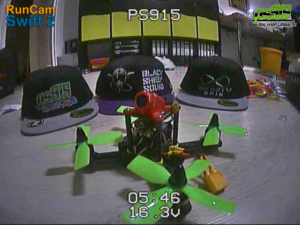 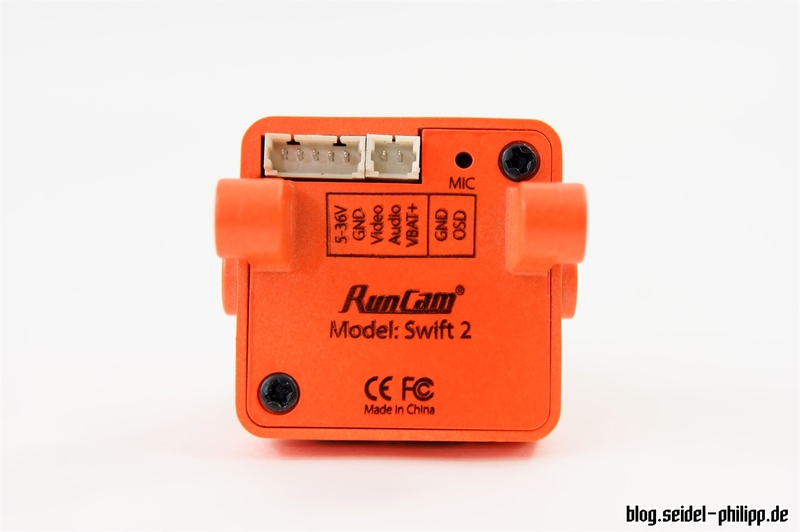 RunCam has updated the Swift. 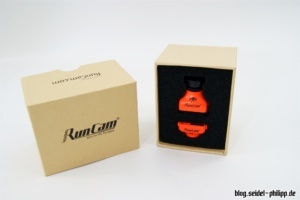 They have added a microphone and an On Screen Display (OSD), while retaining the same sensor. 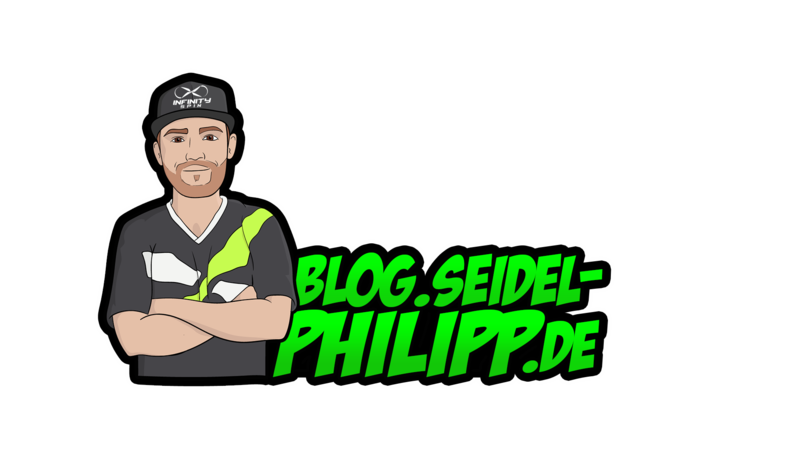 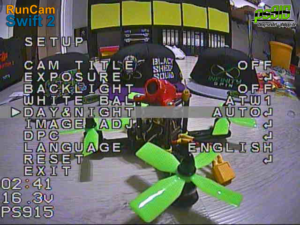 Even if the OSD is very simple, it is a real enrichment and great new feature. 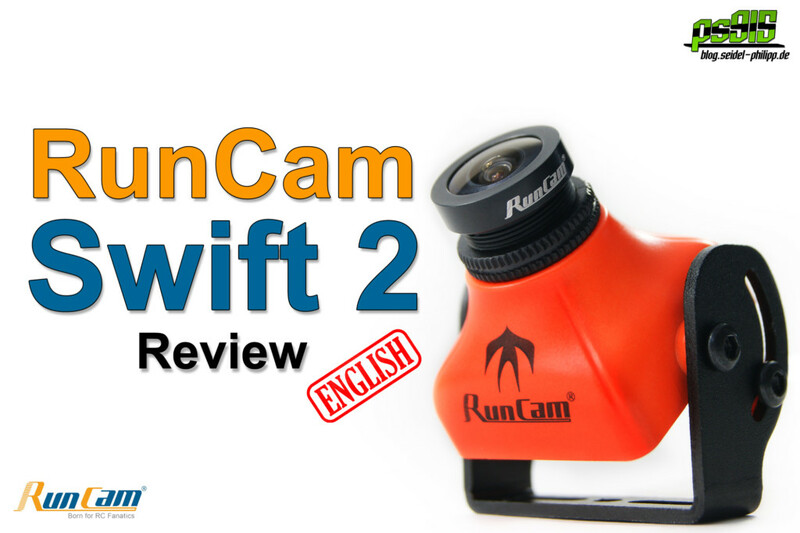 Here is an overview of the new Runcam Swift 2. 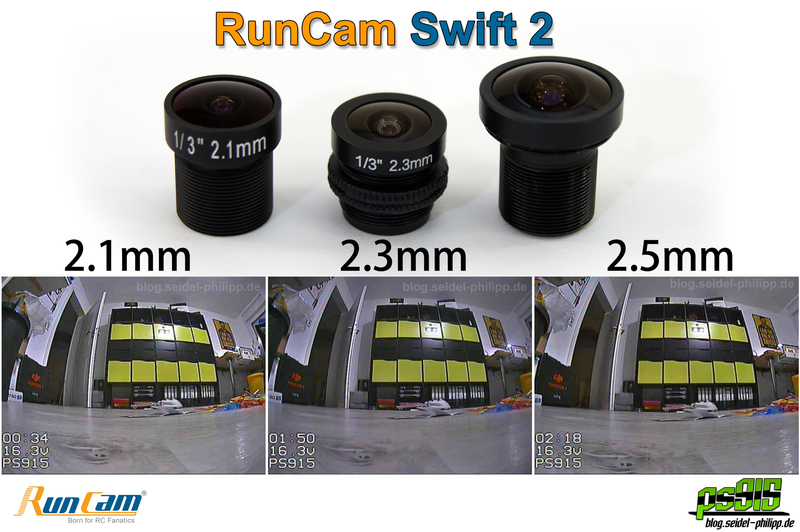 The sensor in the RunCam Swift 2 is the same as in the predecessor, namely the Sony Super Had II CCD. 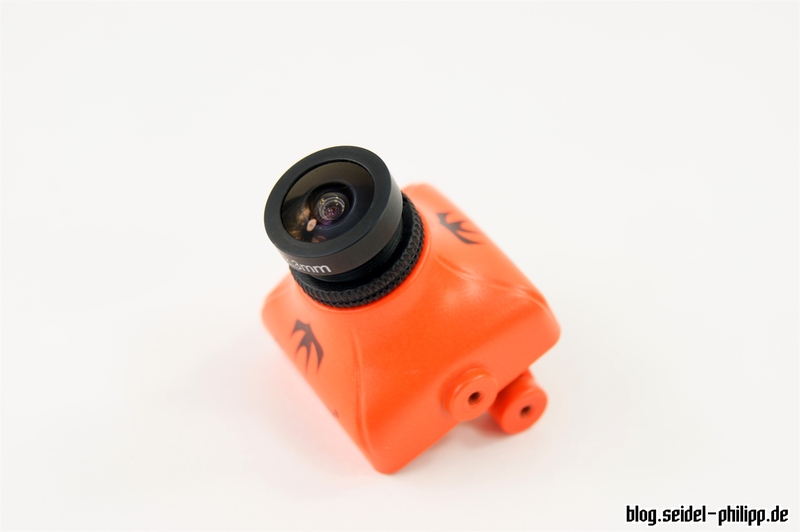 This has proven its worth in the field of FPVs and offers, among other things, a lot of adjustment possibilities allowing for the camera to be configured exactly to pilots’ own needs. 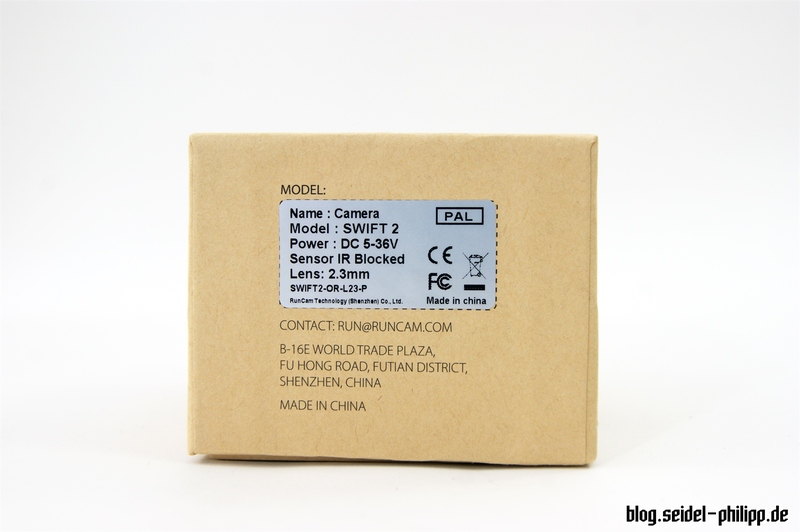 Front of the Sony Super Had Sensor. 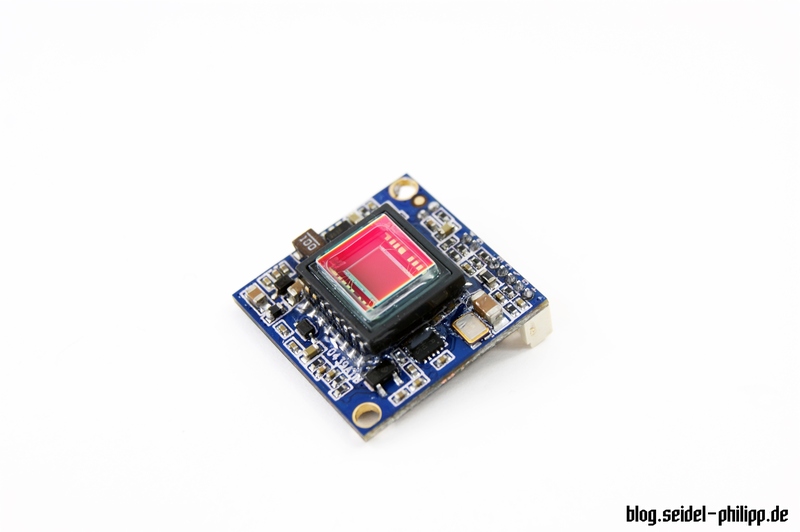 The sensor was glued onto the board with epoxy. On the back is the microphone and two connectors for power/video/audio/vbat and OSD config. 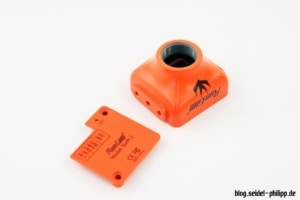 Since the microphone is mounted on the back, less wind noise should be transmitted, which is a plus. 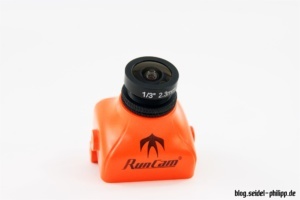 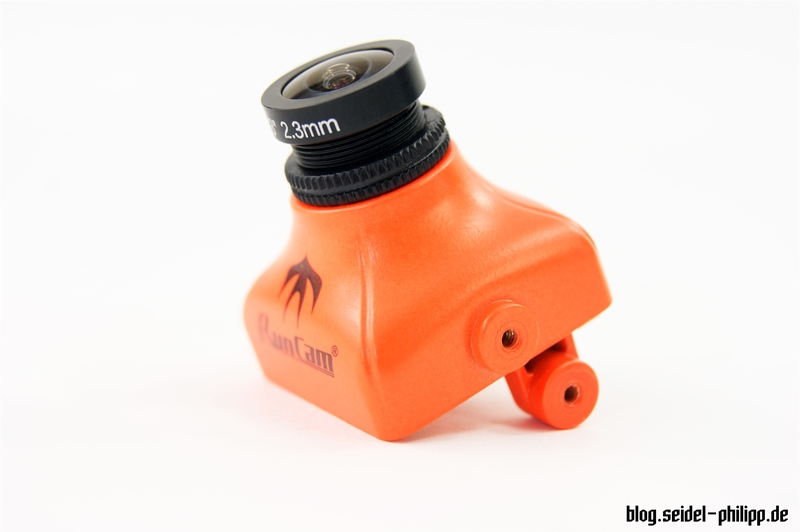 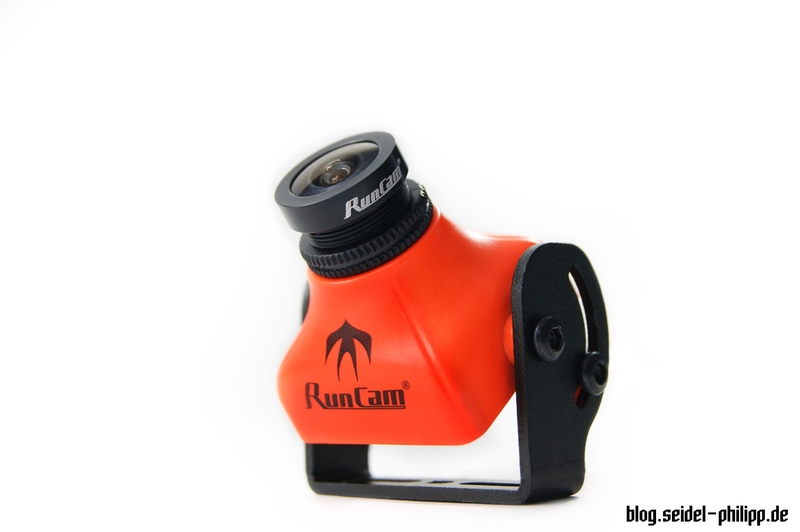 The RunCam Swift 2 is delivered with the 2.3 mm lens. 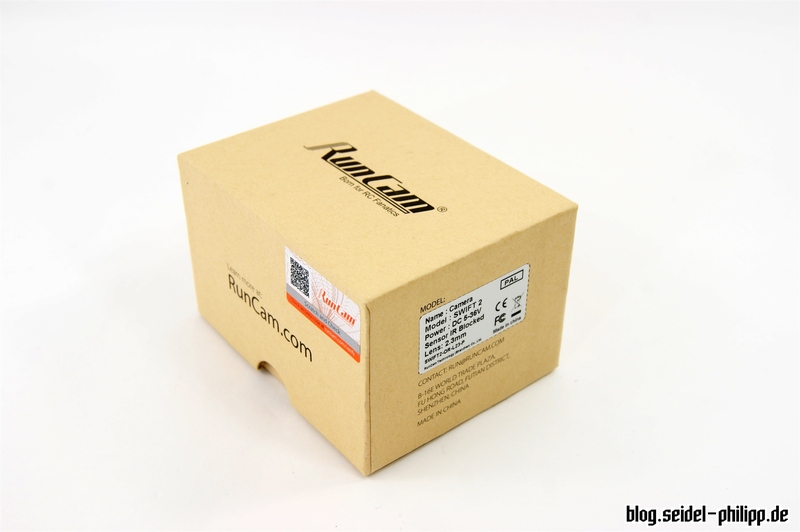 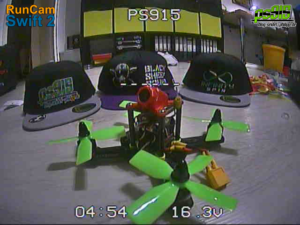 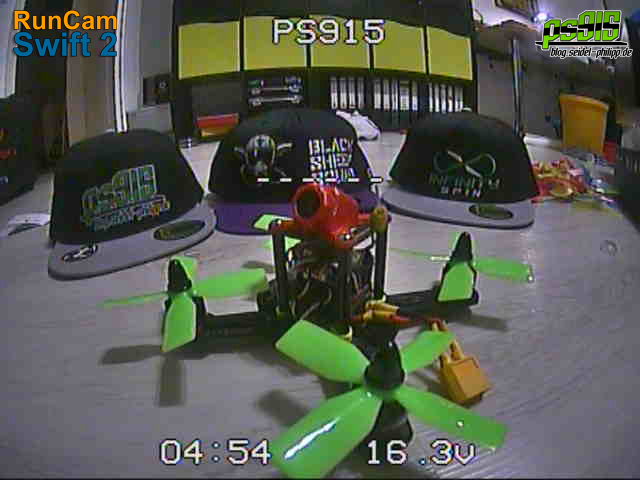 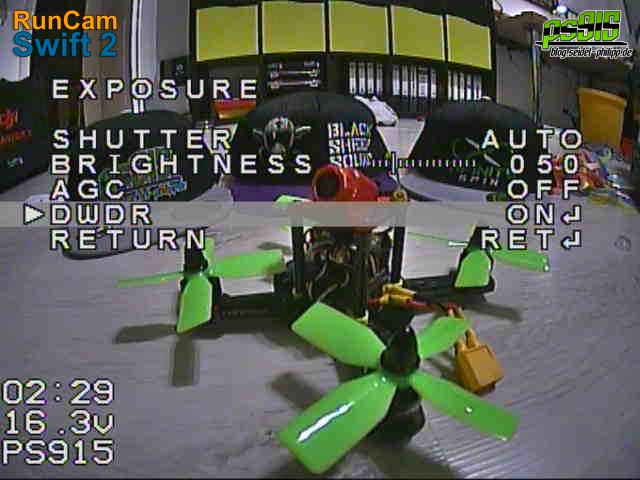 RunCam also sent me two additional lenses for testing purposes. In the following photos you can see how the different lenses look. 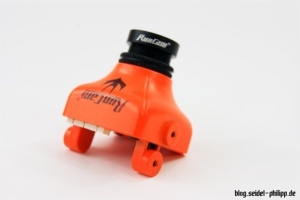 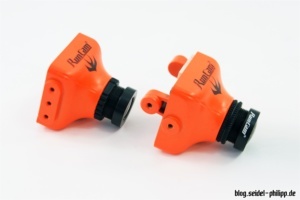 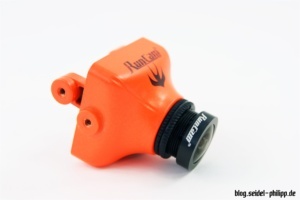 The RunCam Swift 2 can be mounted in several different ways. An alternative housing with three press-in threads on each side is also included. 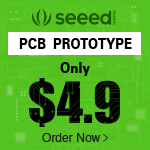 Both housings have only metallic threads, so you do not have to be afraid that you could ruin the threading with the screws like on other cameras. 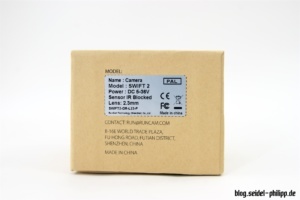 The OSD menu for configuration offers many possibilities for the configuration of the camera, as is usual for the Sony Super Had II CCD Sensor. 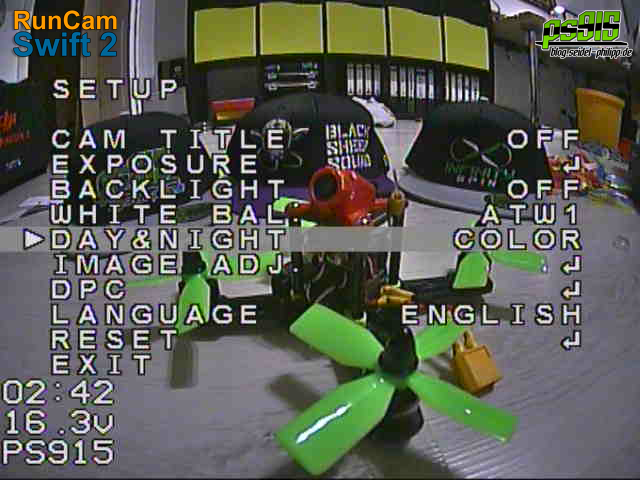 To get into the OSD menu, press the button on the control unit. 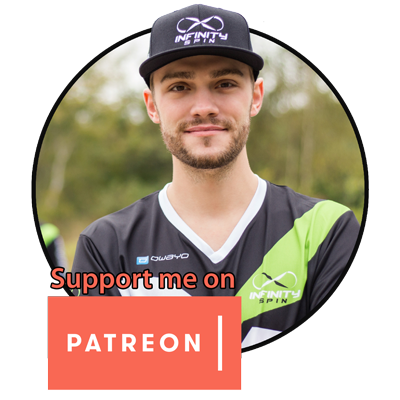 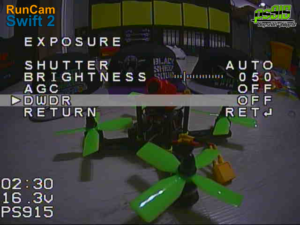 The OSD menu for the FPV-flight can also be accessed with the control unit by pressing the UP-button for two seconds. 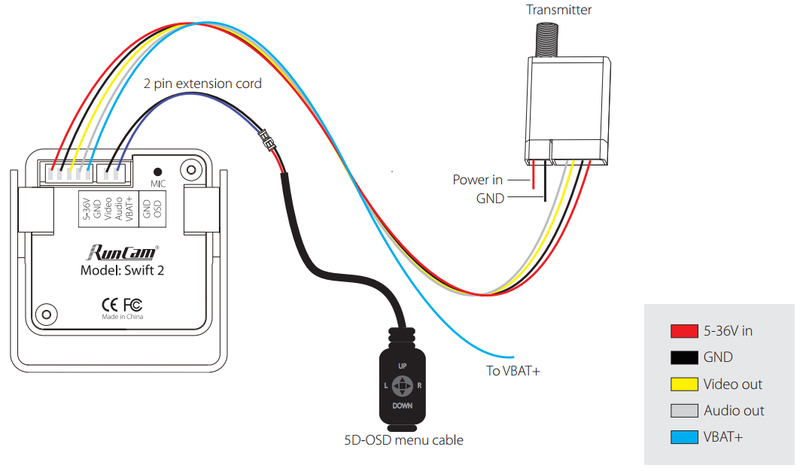 Power the Swift 2 directly (VCC/GND) from the LiPo and don’t use VBAT. 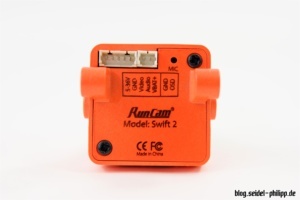 The Swift measures VCC/GND Voltage. 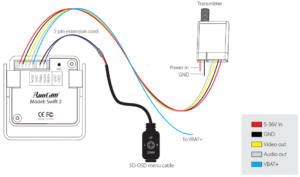 Note, the voltage is a little bit lower (approx 0.1–0.2 V) than the LiPo voltage. 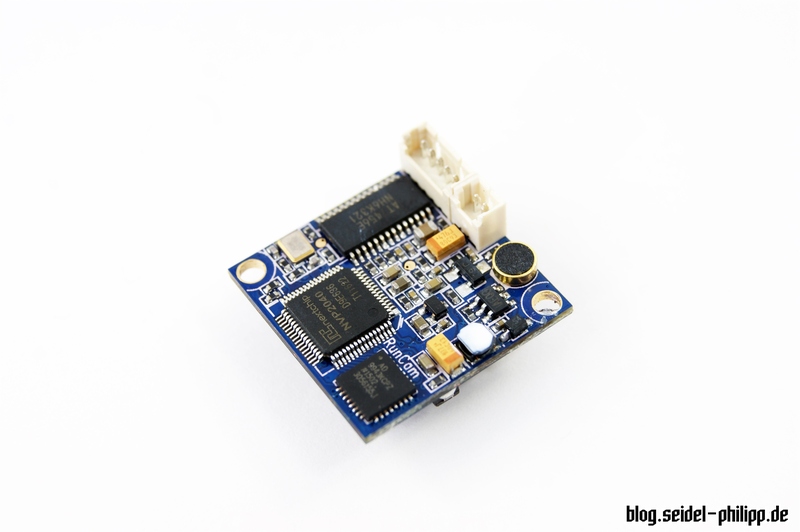 Connect the LiPo to the Swift 2 VBAT/GND Pin. the Swift will measure the exact LiPo Voltage. 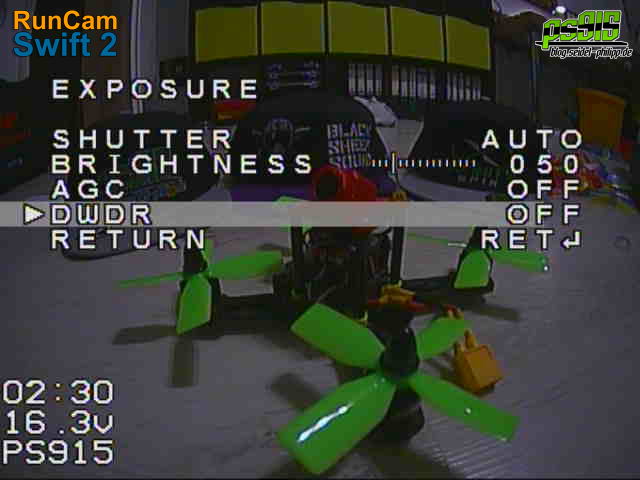 If you power the camera through VTX or 5 V, you must connect the LiPo to VBAT/GND, otherwise it can’t measure the LiPo voltage. The default settings already make a good impression. 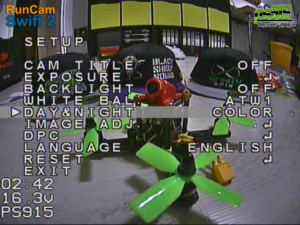 The “Color Mode” is active in the factory settings, so the camera does not switch between color and black/white. It remains to be seen how the camera performs during the flight test, but I think this camera will certainly be as good as the predecessor.